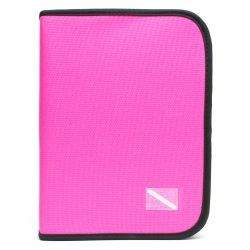 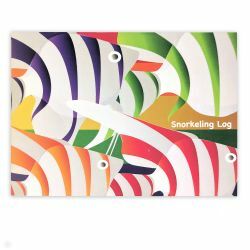 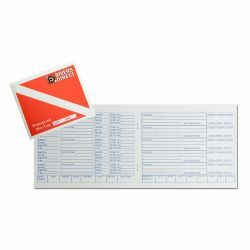 Dive Logbooks at Divers Direct. 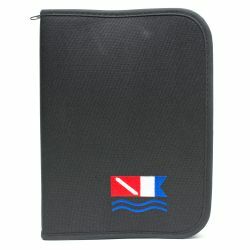 Your dive logbook keeps track of your dives, and what occured while you were underwater. 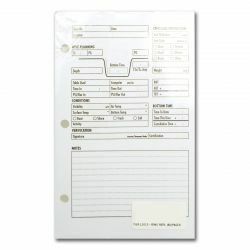 Keep track of every dive in your scuba logbook, so when you're ready to take your next step to becoming a professional, you can back up your experiences. 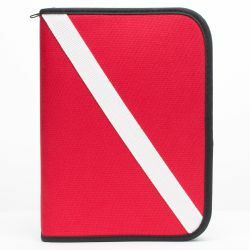 If you dive so much, that you fill all of your pages, pick up another dive log binder, and some fresh sheets to keep track of your exciting dives.